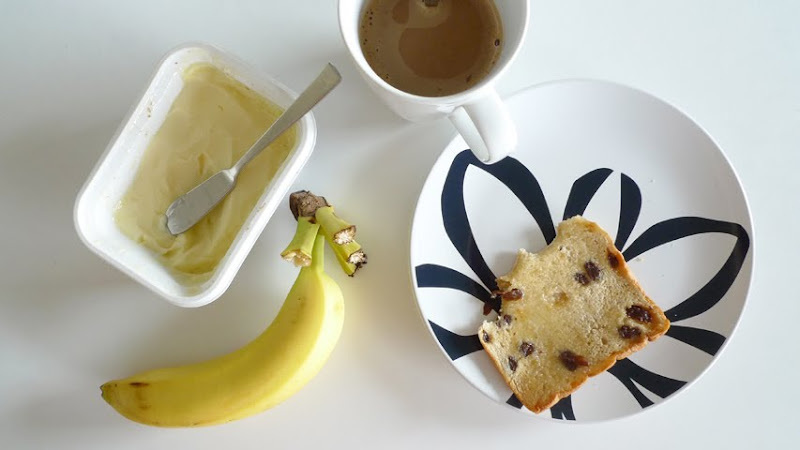 Raisin toast, banana and coffee. i only realised today is 09.09.09 while watching the news earlier – the day everyone rushed to get married. Is it really an auspicious date? Or just because it’s easy to remember? Somehow, it reminds me of the number 999 instead – Emergency! Help!